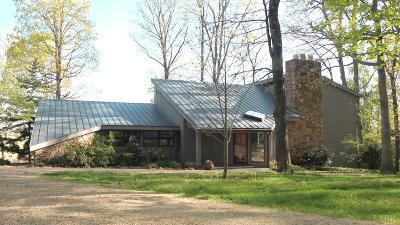 This unique property offers a home that was built with outstanding craftsmanship. Raised-seamed copper roof, custom milled cypress exterior, with Peaks-of- Otter stone accents. Character flows throughout the living space with custom-milled walnut throughout; Floors , paneling, doors, trim and some ceilings! Newer appliances, including a 27 +cf French door refridge w/bottom freezer. Large sunroom overlooks inground, salt water pool with a picture-perfect view. 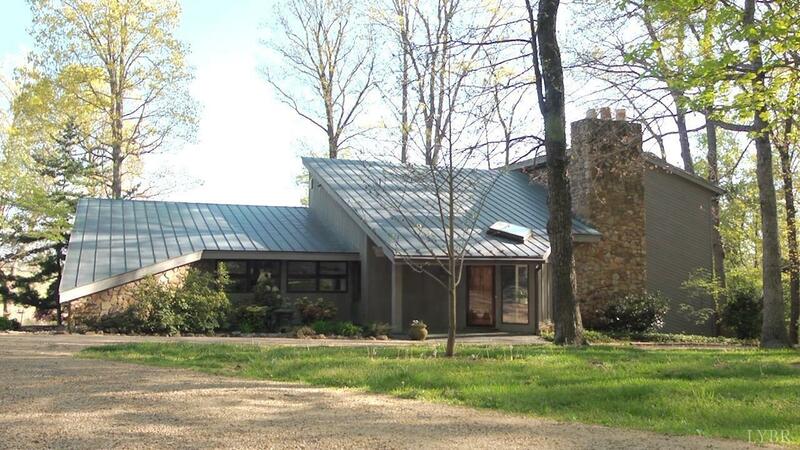 Nestled in on over 46 acres, the land is primarily open with maintained pastures/hayfields. 2 barns suitable for horses and/or other livestock. Fencing where appropriate.